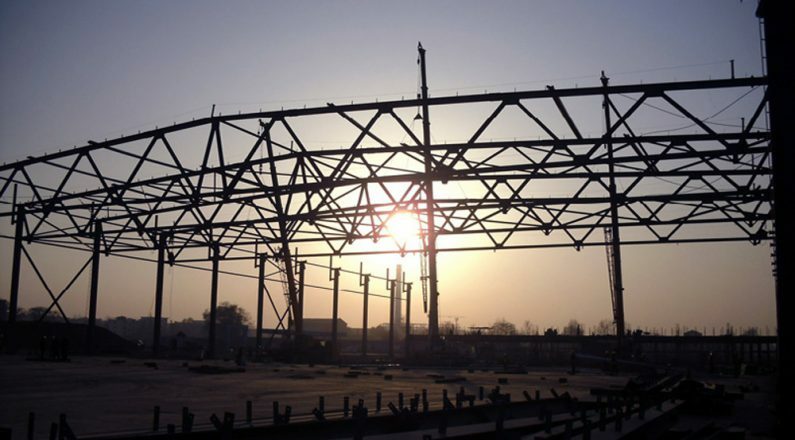 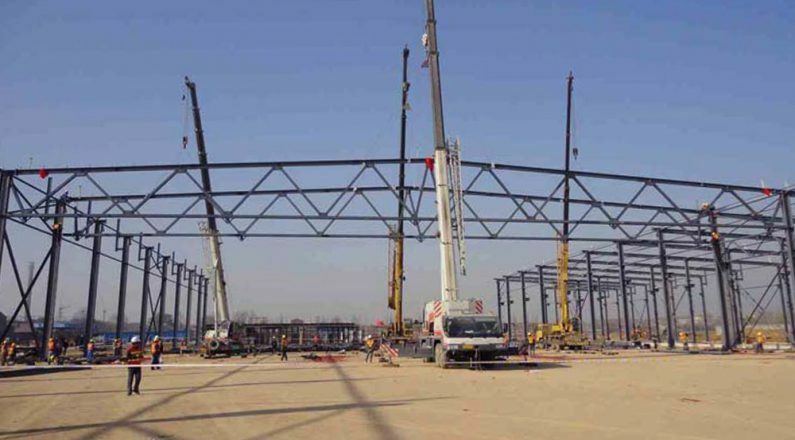 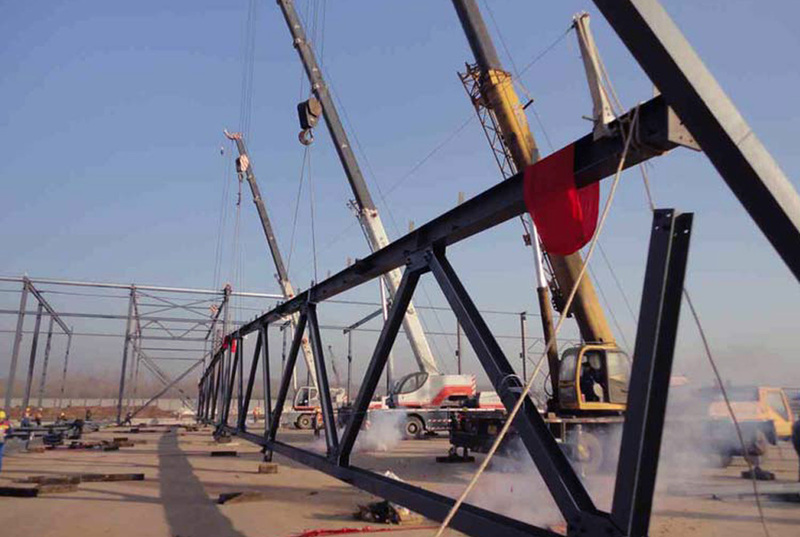 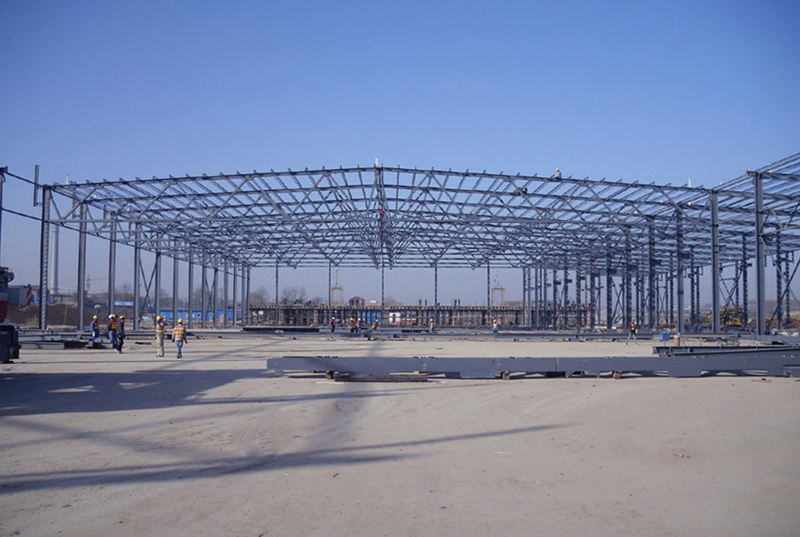 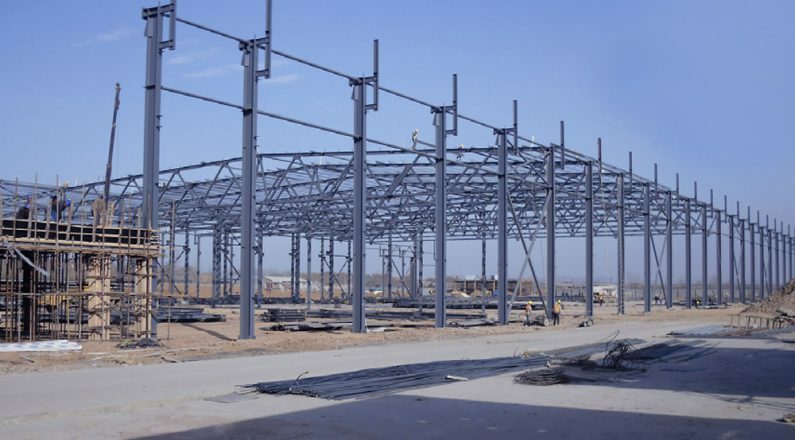 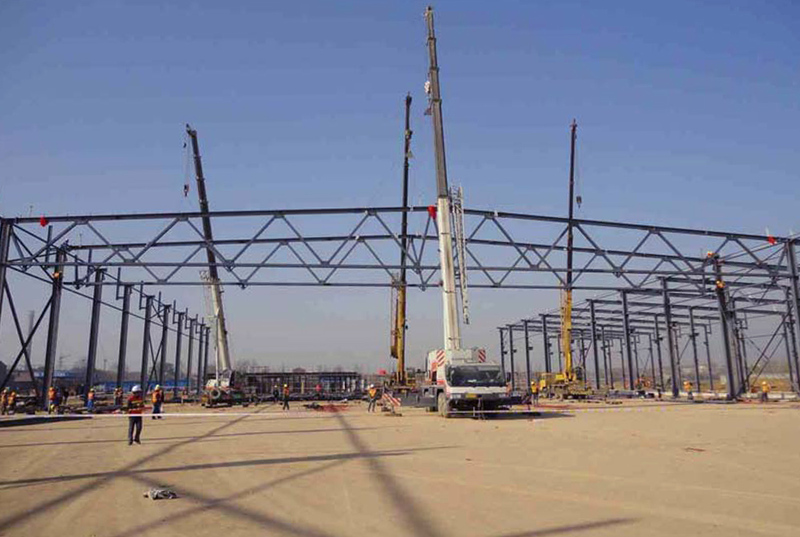 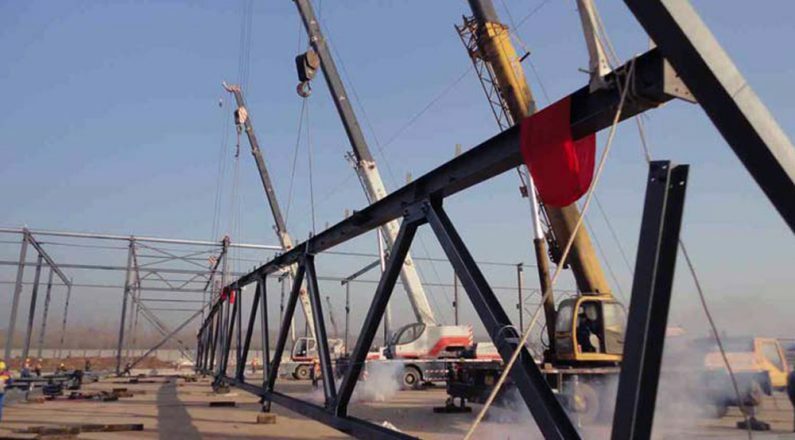 Spaceframe China was awarded to build an all-function factory for one of CSR China’s branches: Luoyang City Southern Railway Vehicles Co., Ltd., a world leader in urban mass transit technologies. 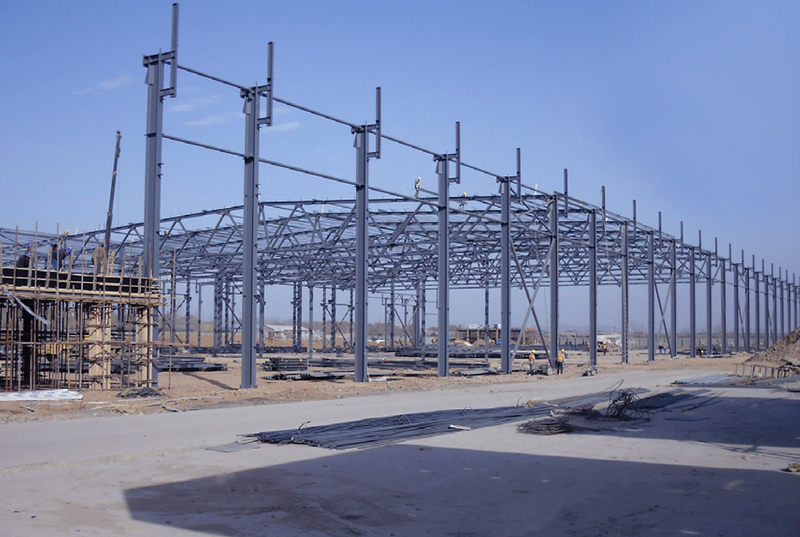 The production system of this factory includes urban rail vehicle assembly, urban rail equipment maintenance, debugging, manufacturing of major components and logistics. 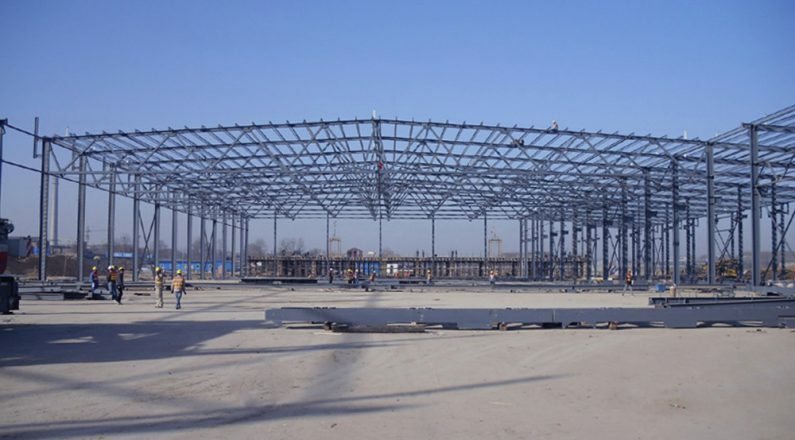 This project is a high-end equipment fabrication base for CSR China and an important strategic support to the upgrade of the manufacturing industry. 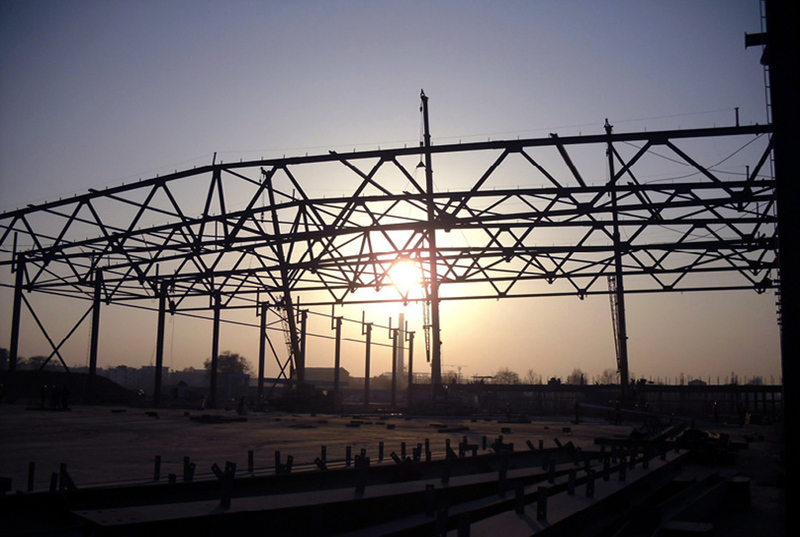 It also promotes the independent innovation ability in Luoyang.